Earlier this year we showed off someone's great Minecraft re-creation of Final Fantasy VII's iconic city Midgar. This one might be better. 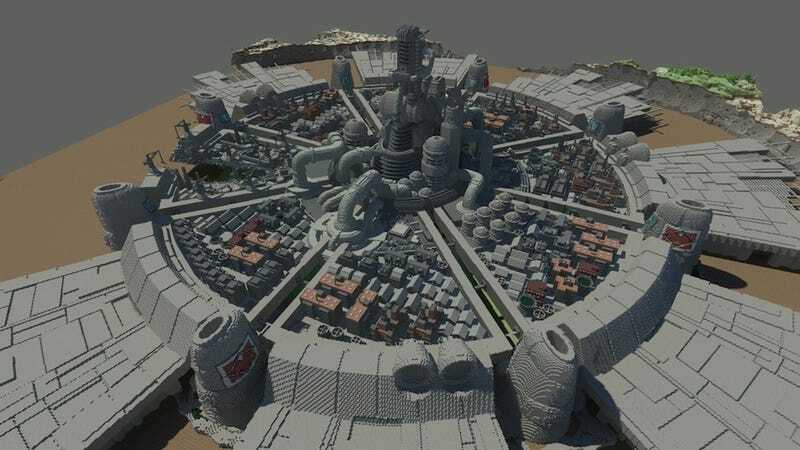 Kotaku reader Jason sends in these pics from the Minecraft FF7 map he's been working on (which you can find over at Aegis Gaming). Behold, enjoy, and shake your head at just how much time must have gone into this. Bonus points if you can recognize every picture.